The best way to understand a foreign culture is to jump right into it. Travelling is something not always easy.Out of ignorance or convenience, travelers often end up in the tourist areas of a city without missing the true life of the visited country. 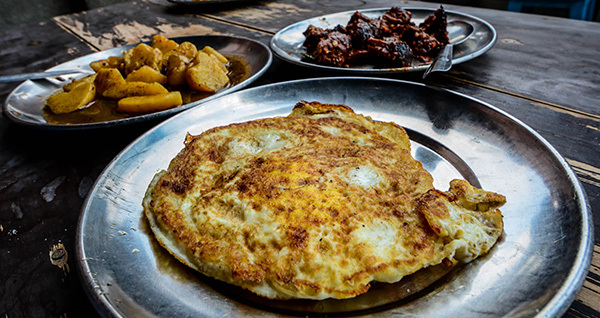 Juju Dhau is the famous Nepalese made yoghurt found, especially, inside the Kathmandu Valley (Bhaktapur). 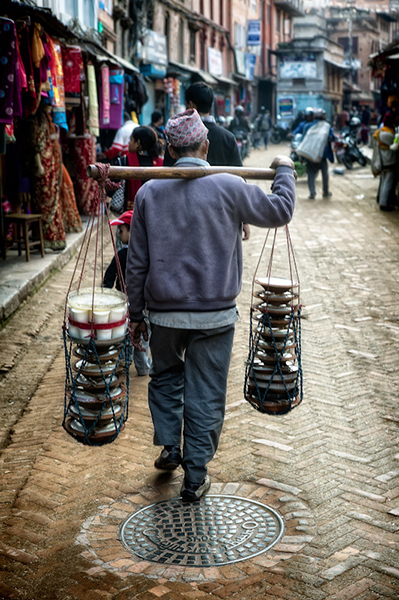 The word “Dhau” means a sweet yogurt, which is typically prepared by the Newars, an indigenous tribe of Nepal. 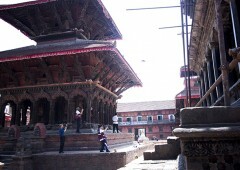 Juju Dhau literally means “The King Yogurt” in Newari language. Its sweet custard, tastes like yogurt, comes from Bhaktapur, which carries a prime importance during festivals. Originated from Bhaktapur, during ancient Malla era, Juju Dhau is not only reachable in Bhaktapur but you can find them elsewhere inside the habitation of Newar community, for instance Kathmandu Valley and Patan.